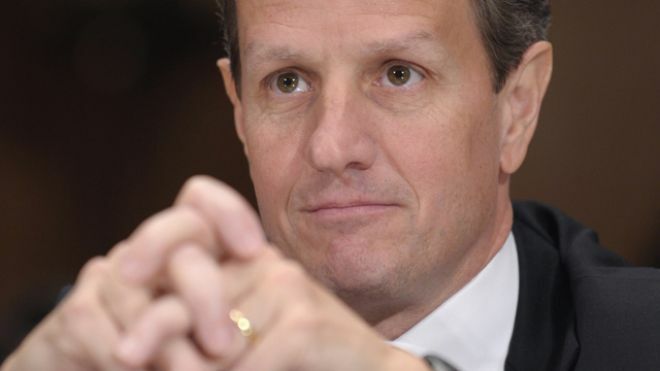 Well played, Mr. Geithner, well played! Secretary of Treasury Giethner just issued a letter to Congress informing of the need to raise the artificial and imaginary debt limit by December 31 (five days from now, for those who are counting). This directly links to the other artificial and unnecessary crisis of the fiscal cliff that Congress created for itself and seems unable to resolve. Republicans were hoping to get two bites at the apple threatening the President with the fiscal cliff now and then the debt limit in a couple of months. Geithner (and I'm sure the President is involved) just upped the ante when it is already pretty clear that the Republicans are leading us over the cliff because of the Speaker's inability to lead his House. So, the next play is to the Congress. Do they enter in to some deal with the very flexible President who remains firm to break them on only one thing - raising taxes in a progressive-tax way? (Spirit of Teddy Roosevelt!). Or do they take the political blame for heading us over the cliff and crashing our credit? Because I just don't think the American public are behind the Republicans on this fiscal business. After all, only an ironic 47% recently went for their Republican candidate - hopefully there really aren't that many lazy rich sitting around not taking personal responsibility waiting for more corporate welfare. Whatever ends up happening, it won't be good for the American people. There are worse bads and better bads.